The current grant round is closed. Email inquiries to jenniferh@smifoundation.org. 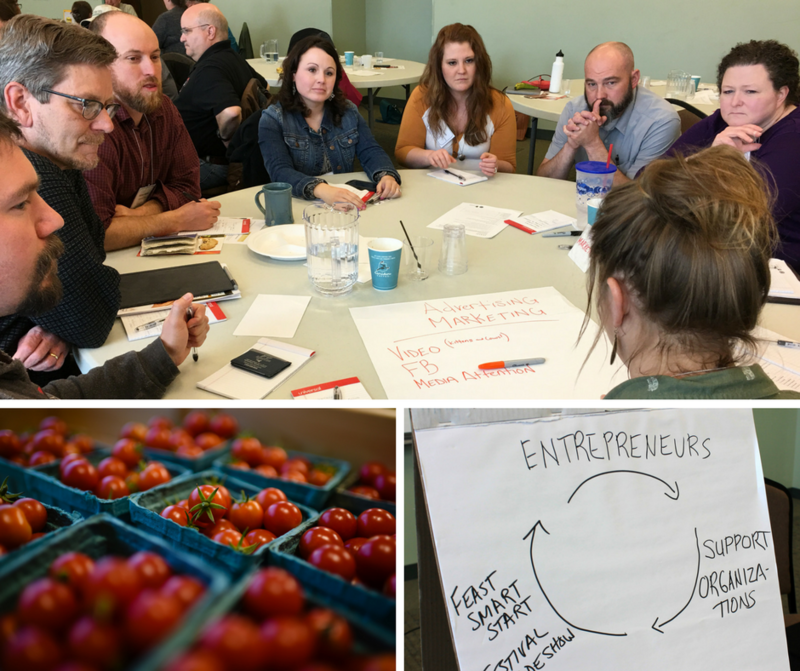 Because these individuals who make up the food ecosystem are so important to the future of local food consumption and our agricultural economy, SMIF has created this special grant opportunity to build resources for creating a sustainable and resilient food economy for southern Minnesota. Business financing is important to success, but financing alone does not provide business leaders with the business acumen needed to develop and sell products and create jobs. For information about the FEAST! Local Food Network click here. Have Internal Revenue Service 501(c)3 status, are a unit/agency of government or a public school/institution. Located (or serve) within SMIF’s 20-county region. SMIF awards grants on a competitive basis. Eligible applications that evidence the seven funding priorities noted above will be given a full review, which may include a site visit, by SMIF staff and/or SMIF Management Team members. Note: Site visits are intended to gain additional information about the organization and the proposal. The most successful site visits include all collaborative partners. A review committee, made up of SMIF Management Team members and staff members, makes the final grant award decisions. Grant award payment(s) will be made once all grant contract requirements are completed. SMIF requires all grantees to submit grant reports as outlined in the grant contract. SMIF will provide a public announcement highlighting the project on behalf of the grant recipient. Organizations selected will be required to attend an orientation session on Wednesday, June 20, 2018. Communities selected will be asked to attend quarterly check in sessions throughout the duration of the one year grant. 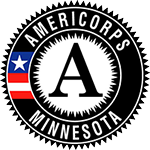 SMIF is a member of the Minnesota Council of Foundations and adheres to the Council of Foundation’s Statement of Principles and Practices.